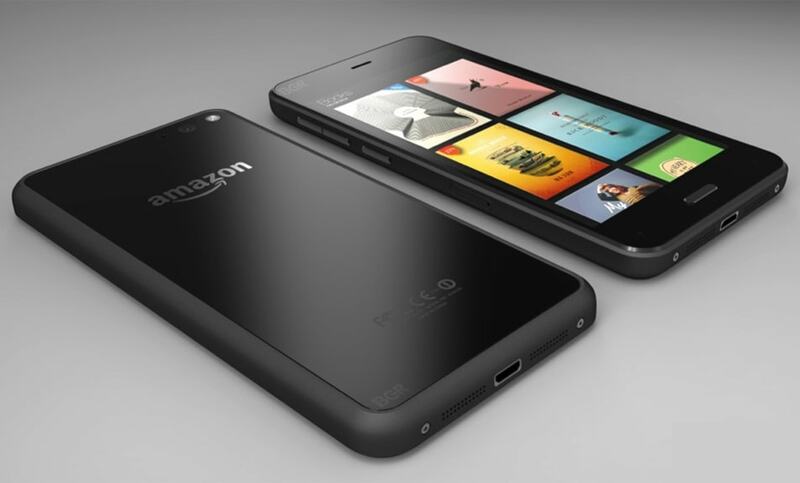 Amazon has just indirectly announced that they will be launching their smartphone in a couple weeks. The retailer has posted a new video on Youtube (posted below) which shows people looking at some device and being amazed by it. The video doesn't show the device itself, but based on the commentary I think it was the Amazon smartphone. Do I have to give this back? Amazon is also suggesting that viewers ask for an invite to the launch event, which will be held in Seattle on 18 June. Rumors have been circulating for over a year now that Amazon was working on a smartphone, and in April new rumors leaked that it would launch in June. Amazon's other official leaks have told us that it might have a 4.7" screen, run Android on a Qualcomm Snapdragon CPU with 2GB RAM, and come equipped with 4 IR cameras which are designed to track a users eye and face movements and adapt the display to give the user a novel 3d user experience. There's no solid info today on price or the actual ship date, but I would not be surprised if those details were leaked before the 18th. If not for the fact that Amazon has a pattern of leaking important details before a launch, I'm not sure how much I would believe. I'm still not sure I see the value of a 3d display. I can see the coolness, but I also expect that many will turn it off after about the first 20 minutes. What do you think? Would you use a smartphone with a 3d display? The 3D display doesn’t have to be useful, it only has to be cool. I’m more interested in what the price would be, and what will be the main advantages compared to an iPhone or Android device. Brand doesn’t matter otherwise.